As the 2014 midterm election campaigns for state and national office drag on, plenty of big ideas and vague promises fill the airways. But, when it comes to nuts-and-bolts, dollars-and-cents examples of how your tax dollars are being spent, there’s nothing like local government for keeping it real. In Cleveland, OH, the Cuyahoga County Council is dealing with a records management issue that is a prime example of what local leaders at all levels face on a regular basis. Any document- paper, electronic (including, but not limited to, e-mail), or other format- that is created or received by, or comes under the jurisdiction of a public office that documents the organization, functions, policies, decisions, procedures, operations, or other activities of the office. All records are public unless they are exempt from disclosure under the Ohio Revised Code. 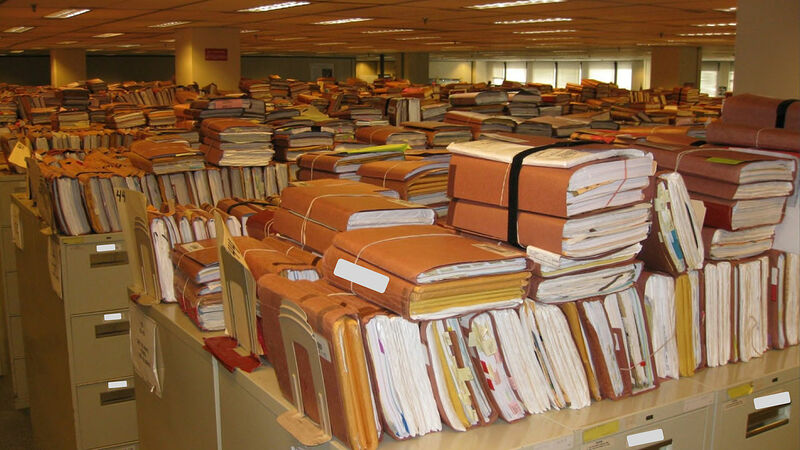 All records will be organized and maintained so that they are readily available for inspection and copying. That’s a lot of records and the accessibility clause requires a place to keep them all, which is the heart of their dilemma. 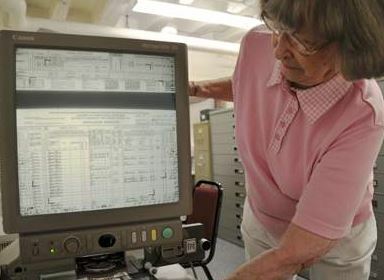 According to a recent article, there’s been quite a kerfuffle about what facility the county should use to store county archival records and how much to pay for it. After haggling over the topic for 10 months, the council finally voted to approve a $10 million, 10-year contract to lease a building just to hold the county’s archives. That price tag doesn’t even include the cost of managing the archive. According to the article, the original building used to house the records was not in good repair so another location was required. However, it appears that some people weren’t sure if the new location met the needs of an archive, either. This delayed the decision for 10 months. Reluctantly agreeing to vote in favor of the measure, one council member plans to introduce new legislation to create an advisory committee to handle the county archives. Of course, we don’t know all the issues involved, but the article does beg the questions: Why sign a $10 million dollar, 10-year contract at all if you don’t have a plan yet? Is this the best use of the tax payer’s dollar? Have they consulted with preservation professionals and considered all of their options? Is there a more efficient, cost effective way to comply with state and federal Open Records laws? Perhaps the Advisory Council and the plan should have come first. At the Advantage Companies, our preservation division works with many state and local government offices to help them comply with laws and regulations in the most cost effective way. Whether you need to have records converted from paper to microfilm, microfilm to digital or electronic to the cloud, we can help you build a strategy that makes sense for your organization. For more information about saving time and money with document imaging services, download our FREE eBook, Records Management Services: What Records Management Service is Right For You?